Discovery's decision to axe three linear channels is part of a wider trend in broadcasting. Discovery has confirmed it will be withdrawing three channels it acquired through the takeover of Scripps Networks in the Netherlands and Belgium. 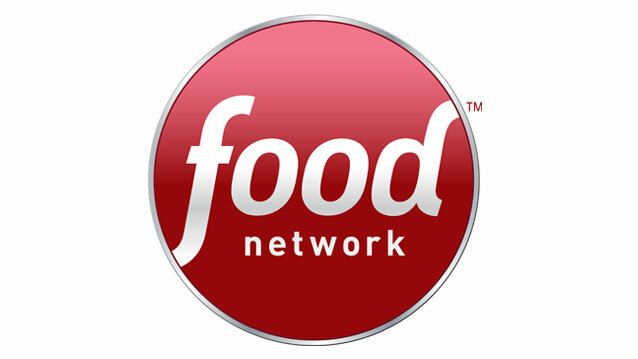 Distribution of Food Network, Travel Channel and Fine Living will cease at the end of January 2019, becoming the latest set of linear TV channels to face the axe around Europe. Discovery says content from the three channels will be integrated into Discovery's remaining channels, with Food Network, Travel Channel and Fine Living programmes to appear across the local versions of Discovery, ID and TLC. The channels being withdrawn from distribution in these countries are the Europe-wide feeds of the channels, broadcast across most of continental Europe, excluding the UK. In contrast, Discovery operates specific country versions of Discovery Channel, ID and TLC for the Netherlands and Belgium, currently licensed by Ofcom in the UK, but likely to change in the coming months. Analysis: what about the UK? Here in the UK, Discovery has also gained a large portfolio of channels, with overlapping content thanks to its takeover of Scripps. The company is expected to take a portion of UKTV, which is due to be split soon between owners BBC Studios and Discovery. Then Discovery will have even more duplication across its portfolio. Depending on the final terms of the split, the company could end up owning UKTV's Good Food as well as Food Network, UKTV's female-skewing lifestyle channel Really and its own lifestyle channel Quest Red. Discovery also hasn't yet made any changes to the UK version of the Travel Channel, to match the recently rebranded "Trvl" Channel in the USA. Travel Channel UK still bears the old US branding, but a change to match Trvl's new focus on paranormal programming would overlap in to some of Really's output. It remains to be seen if Discovery will continue to maintain so many channels with diverging branding but duplicate programming in the UK or whether, once negotiations over UKTV are complete, its channel portfolio might undergo some housekeeping.